Divorce Coaching is a useful tool to help you and your family weather divorce and go forward with your life. 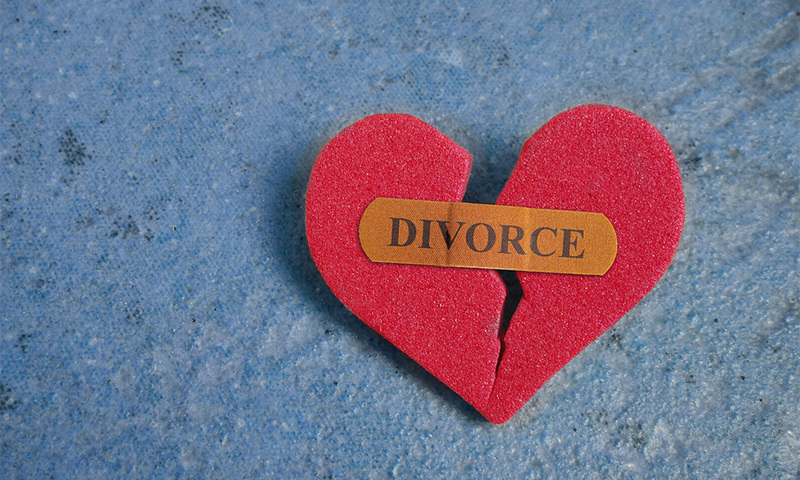 Just the thought of divorce can be a painful concept. It is, at best, a difficult process and evokes feelings of loss, failure, fear of change and economic hardship. No one in a person’s life is untouched by the break-up of a family, including the adult parents and siblings, friends, and – most importantly – the children of divorce. A Divorce Coach helps navigate the divorce process. Coaching is designed to assist with decision making, achieving goals, reducing conflict and helping to ease painful transition periods. According to the American Bar Association: divorce coaching is a flexible, goal-oriented process designed to support, motivate, and guide people going through divorce to help them make the best possible decisions for their future, based on their particular interests, needs, and concerns. In order to make the transition in your life with confidence and direction, a Divorce Coach offers the necessary support for clients to address and overcome the many obstacles that arise during the divorce process. Your future and the quality of life that you and your family enjoy in the aftermath of your divorce depends directly upon the foundation you create in the process.